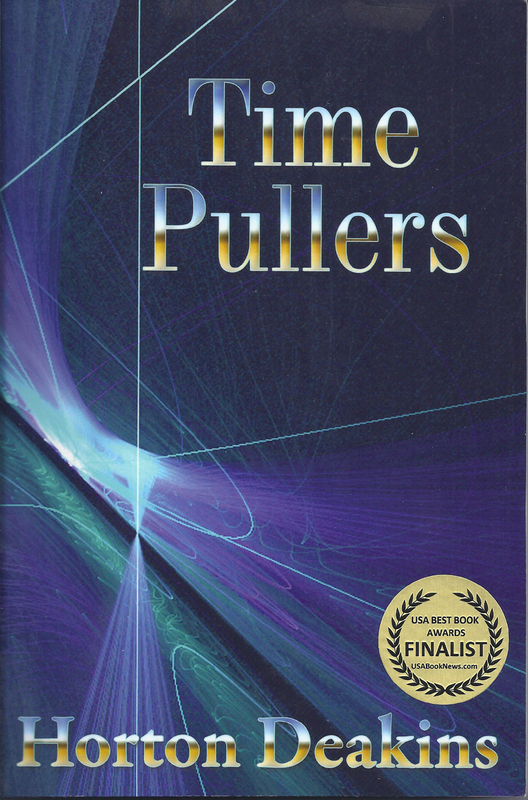 Time Pullers may forever change the way people think about UFOs, but here, readers will find no reference to alien craft of any kind. What do Napoleon Bonaparte, an Osage Indian dancing and singing to the stars on a lonely hill on a dark night, and a semi-trailer truck trying to run a gate on a US Air Force Base have in common? Only Time Pullers will tell. 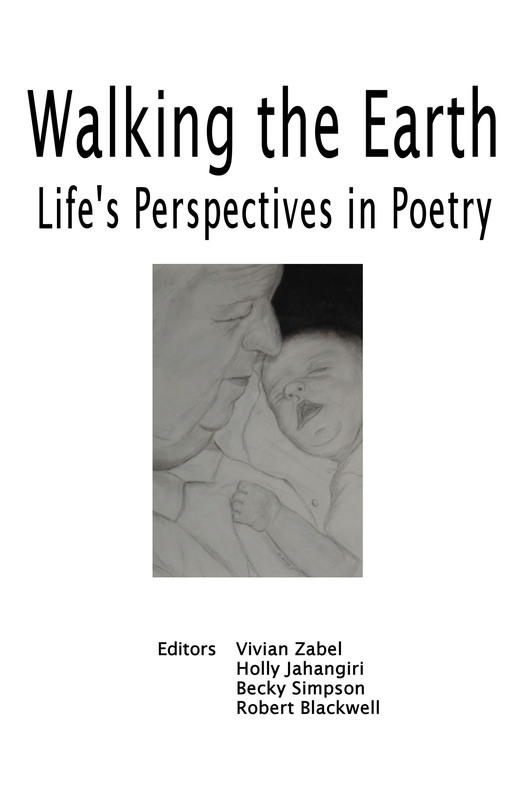 Eight poets contribute their unique voices to a harmonious blend of poems celebrating the bittersweet range of human experience, from the simple joys of childhood and nature, to the complexities of faith and aging. Although the authors live in various areas across the continent, brought together through an online writing site, they are bound in their talent of creating images with words. Vivian Gilbert Zabel and Becky L. Simpson live in Edmond, Oklahoma, Zabel always claiming the state as home and Simpson a newcomer. Holly Jahangiri is in Houston, Texas, although she attained a degree from the University of Tulsa. Jacque Graham resides in Blackwell, Oklahoma, her lifetime hometown. Kimberly Ligameri now lives in Atlanta, Georgia while Robert E. Blackwell is in Columbus, Ohio. Two Canadians round out the group: T. Larkin from British Columbia; Diane Steele from Ontario.